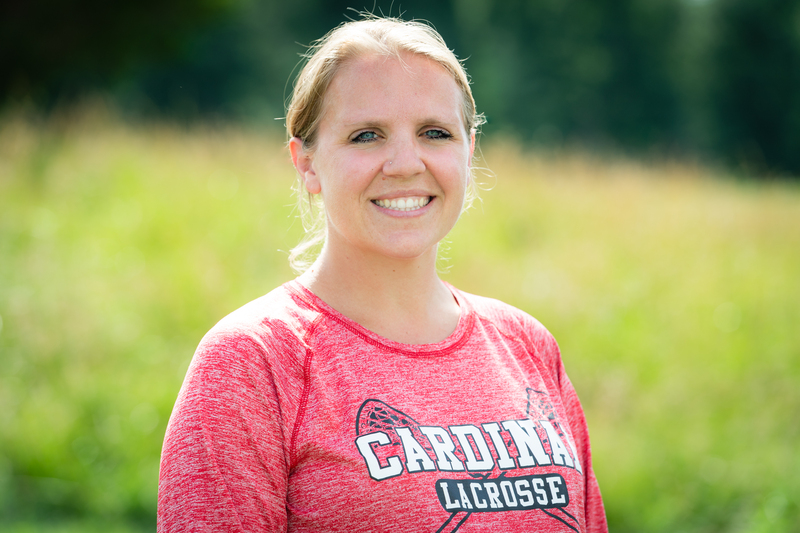 Kelly Bausher attended Oakton High School and graduated in 2004, having played both field hockey and lacrosse. She was an All-American, All-Met, and received District and Regional honors in Lacrosse. In 2004, Oakton won Districts. She went on to play Lacrosse at Old Dominion University and graduated in 2009. While at ODU she played midfield and ended her career as the 2009 CAA Player of the Year, 3rd Team All-American and received 1st Team All-CAA honors. She has been coaching with Cardinal for the last 3 years. A career highlight for Kelly happened in her final year at ODU. Her team was matched against younger sister Ashley’s (Cardinal 2022 coach) JMU team. JMU may be national champs today, but that day ODU prevailed. 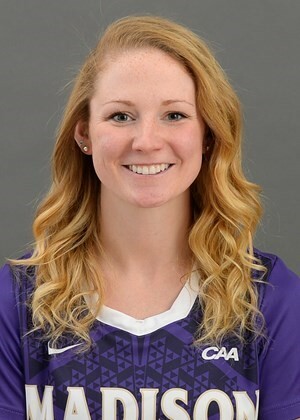 Katie Kerrigan graduated from JMU in 2018, where she played college lacrosse. After transferring from Ohio State her freshman year, she won two CAA championships and went to the Sweet 16 and her best accomplishment, winning the 2018 National Championships. As a starting attacker for the 2017 and 2018 season, Katie was All-Conference CAA Second Team, ranks 3rd at JMU in career assists (107) and holds the JMU and CAA Conference single-season record for assists (60). After recently graduating, Katie plans to pursue a career in Washington, D.C. and work on Capitol Hill. Katie grew up in Northern Virginia area and played basketball and lacrosse at Madison High School. While a Warhawk, she won 2 state titles (2011, 2013), 2 regional titles (2011, 2013), four Liberty District titles (2011-2014) for lacrosse, and 2 district titles (2012, 2013) for basketball. Katie was a US Lacrosse All-American (2013,2014), a four-time All-Region and All-Conference selection, a Washington Post First Team selection (2014), a 2014 Team Captain and First Team All-State honoree (2014). She also won Fairfax County Sportswoman of the Year her senior year. In her free time, Katie loves to paint, read and spend time with her friends and family.